We have just completed a CCTV installation at a small power station in beautiful Byron Bay, Northern New South Wales. This CCTV installation was for the electricity providers, Essential Energy. 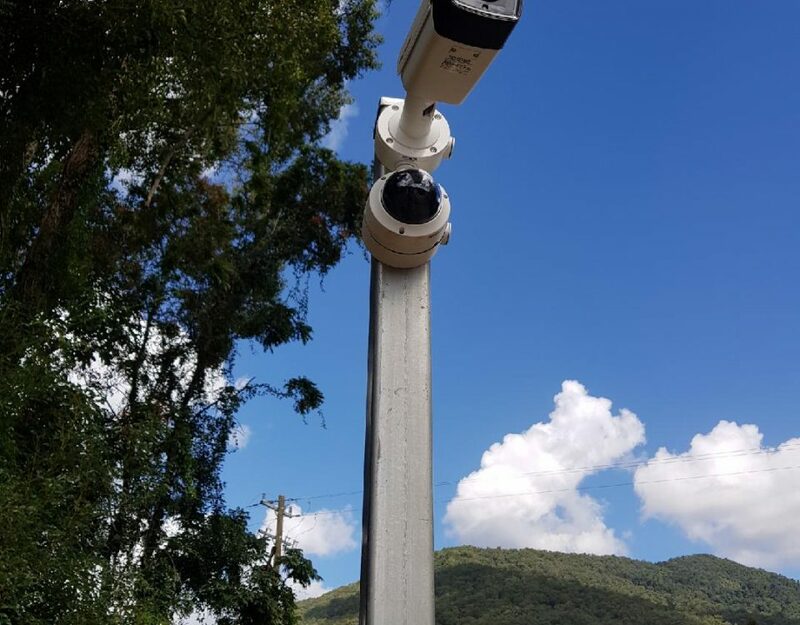 We were approached by Essential Energy to look at an initial CCTV installation at their pilot site in Ewingsdale, just outside of Byron Bay. There was no surveillance at this site and they needed to address some vandalism, theft and trespassing issues. Sadly, they even had issues with trespassers raiding their recycling materials. AAVINET Security installed several CCTV cameras. 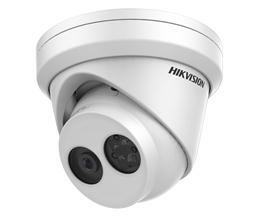 They are high-quality Hikvision 8Megapixel 4K Ultra HD cameras and are deployed around the plant site in all critical areas. 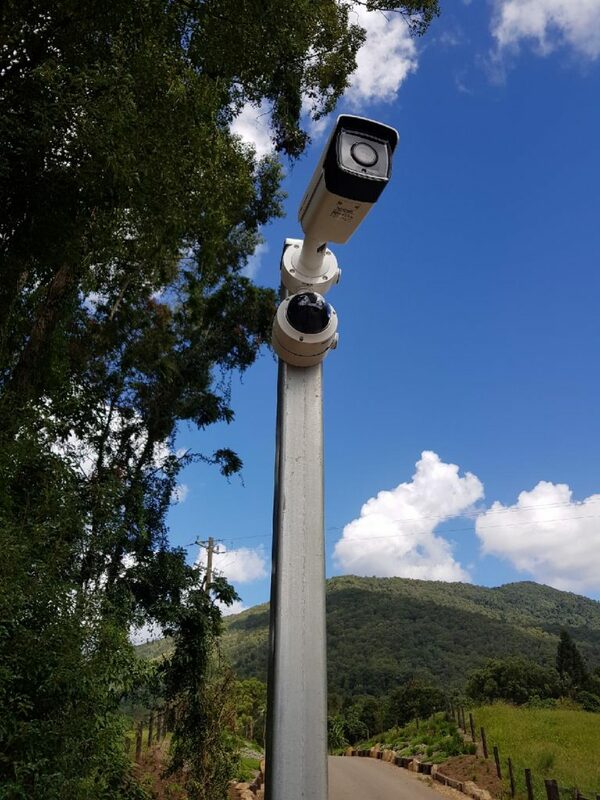 The CCTV now comprehensively covers entry points, plant machinery and storage sheds, vehicle traffic and parking areas, office buildings, and all pedestrian traffic areas. To optimise surveillance at the site entry, we erected a pole that is approximately 35 feet high, and then mounted one of the cameras on top of it. The height gives the CCTV surveillance camera a spectacular bird’s eye view of both the main yard and the entrance. This camera also has an amazing 80-metre infrared night vision range. AAVINET also installed a high capacity digital transmitter. This was to transmit video from cameras installed on one of the buildings to the main office block. The transmitter was required as there was no network infrastructure in place from the storage buildings to perform this task itself. Essential Energy’s existing network infrastructure set-up is quite a complex one but the HIKVISION network protocols are readily capable of running on Essential Energy’s existing network with only minor network updates. This then enables the network to have full intranet and remote internet access from the head office. Another complexity of this installation was cabling restrictions from one of the sheds. To alleviate this issue, a high capacity digital transmitter wireless link was set up on this shed and linked to a digital receiver on the main office building. This enabled transmission to several cameras wirelessly. How Can AAVINET Security Help You? If you are considering a CCTV, alarm or intercom installation, don’t hesitate to talk to us about your ideas, requirements or concerns. You can send us a website online enquiry or call us on 0418 868 894. We look forward to hearing from you.